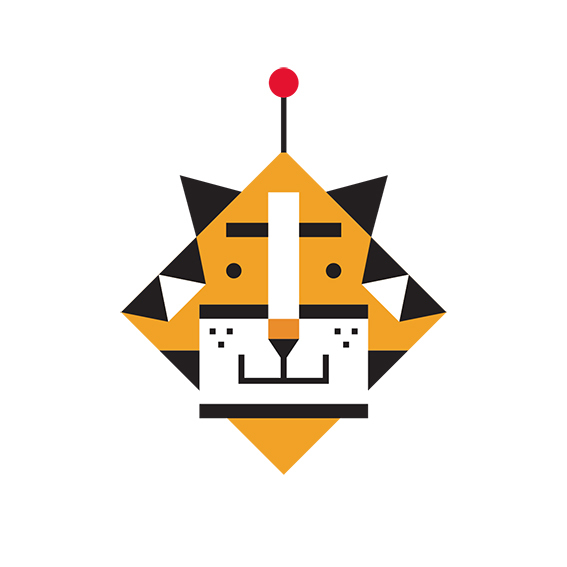 Logo design for the ProgeTiger program. Technology education has reached majority of Estonian schools by support of the ProgeTiger program. The Information Technology Foundation for Education recognised more active technology area teachers on March 2 and gave an overview of the results of the technology program and its impact on our educational institutions. The ProgeTiger technology program has affected 85 percent of Estonian schools and 44 percent of kindergartens with its activities in five years.